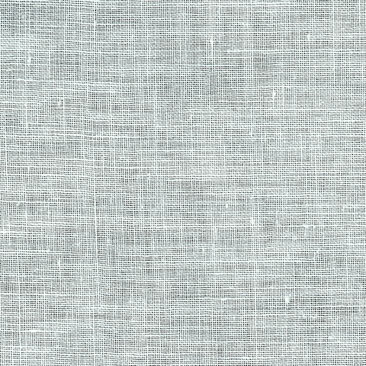 The shadow work linen fabric is a beautiful fine linen fabric that is used for fine white work embroidery, shadow work embroidery, and shadow work applique. There is approximately 50 threads to the inch. The fabric is slightly see through. 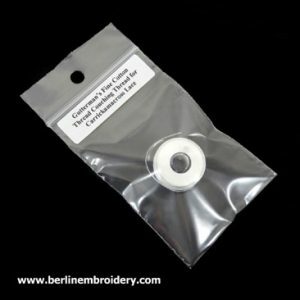 I use the shadow work linen in my Fine White Work kits. Embroidery or crewel needles have a long eye for easier threading, a slender shaft and a sharp point to the needle so that the stitches can be worked close together and there is more control for the placement of the stitches. 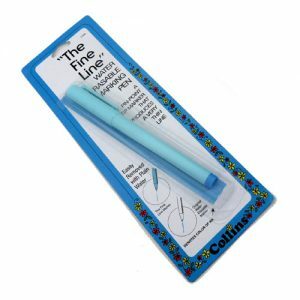 The needles can be used for surface embroidery and sewing. Crewel/embroidery needles are not suitable for counted thread work as the point of the needle would easily catch the threads of the fabric, distorting the counted work. 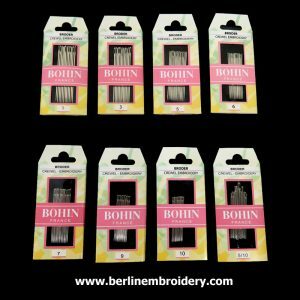 Size 10 are my choice needles for fine surface embroidery in which only one single strand of silk thread or embroidery cotton is used. For very fine embroidery. when only using a single strand of fine thread or for sewing down No. 8, No. 9 and No. 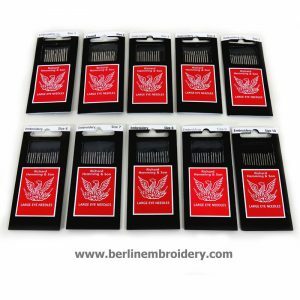 10 gold purl threads use size 12 crewel embroidery. 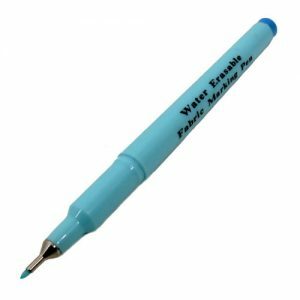 The water erasable marking pen has a pin-point tip that produces a very fine line. 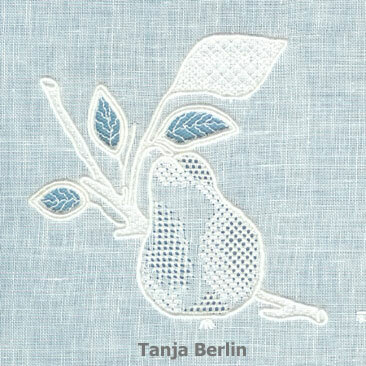 Use the pen for drawing embroidery designs onto fabric. When the embroidery is complete the blue pen line can be washed away. 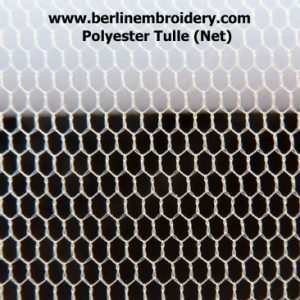 Honeycomb tulle (net) has very even and pretty hexagon shapes and is higher quality than the standard dress making tulle which has irregular oval shapes. 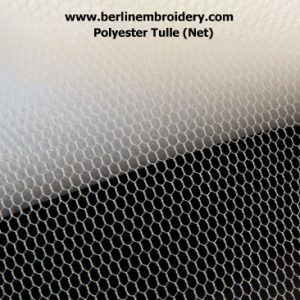 The white polyester tulle is very fine and delicate and is the tulle that I use in my Carrickmacross Lace kits and Fine white Work kits There are 24 holes to the inch and is slightly stretchy. 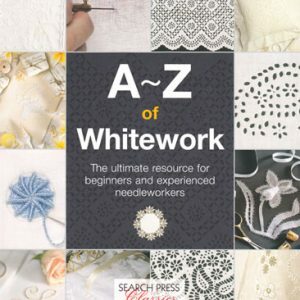 The A-Z of Whitework book is a great stitch resource book for whitework stitches used for surface embroidery and cutwork. Lots of step by step photographs guide you through over 100 stitches. There are no projects in the book. 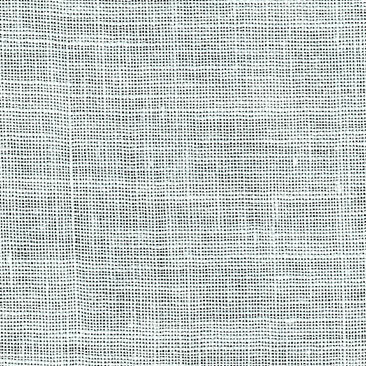 The white Guttermans fine 100% cotton thread can be used for Carrickmacross Lace embroidery for couching down cord, working buttonhole bars, picos and net patterns. There are approximately 40 meters (43 yards) per spool. Address : 1481 Hunterbrook Road NW, Calgary, Alberta T2K 4V4, Canada.